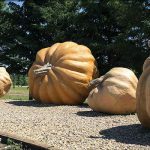 The town is recognized as the Pumpkin Capital of Alberta and the home of the annual Great White North Pumpkin Fair. This combined with the Smoky Lake Stampede and other events throughout the year makes the town a must visit. 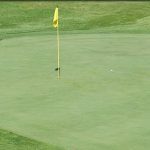 Residents and visitors enjoy a state of the art Golf Club, a Spray Park for the kids a Curling Rink and even the Complex Ice Arena. 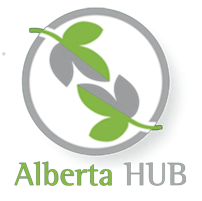 With many Restaurants, Hotels, Alberta Registries and even a fully equipped Hospital . The town offers most of the services of the city without the line ups and traffic. With several Boreal Forest campsites within a 15 minute drive of the town, many are choosing the Smoky Lake region for their weekend activities. 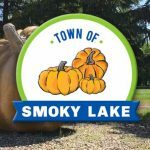 Smoky Lake Council & Administration invite residents to share their ideas suggestions or concerns. 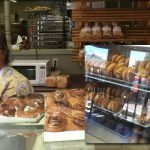 Help us make our community even better.